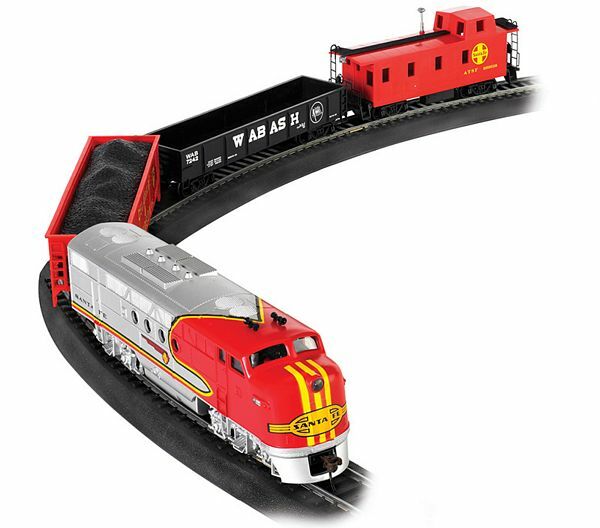 The BA00647 Santa Fe Flyer Set is a Complete and Ready-to-Run HO Scale Electric Train Set from Bachmann. 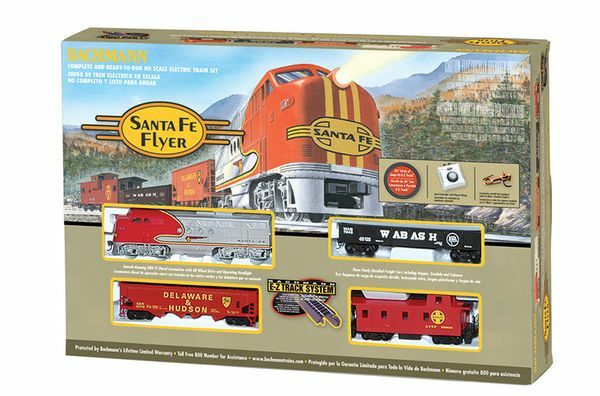 The BA00647 Santa Fe Flyer Set is a Complete and Ready-to-Run HO Scale Electric Train Set from Bachmann. Suitable for Ages 8 and Older.